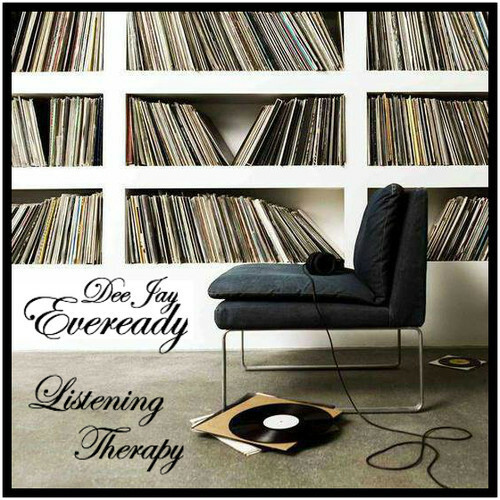 In praise to local talent, upcoming Melbourne-based DJ, Dee Jay Eveready gives listeners a new experience of hip-hop with his latest mixtape, Listening Therapy. With an in-depth knowledge of hip-hop and well-crafted sonic techniques, Dee Jay Eveready displays his turntable prowess. Conscious attention to detail is evident within his mixtapes, through the use of intro’s, interludes, outro’s & track remixes. This is definitely a mixtape any hip-hop enthusiast can head-bop to.